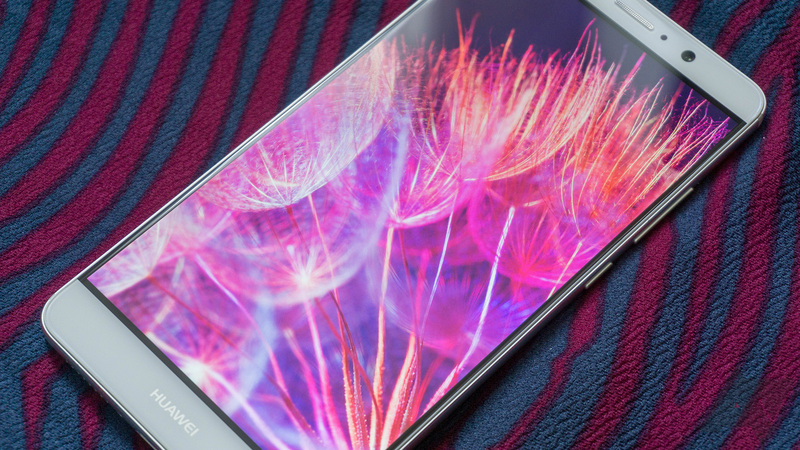 [We were quite fond of the phone in our review. 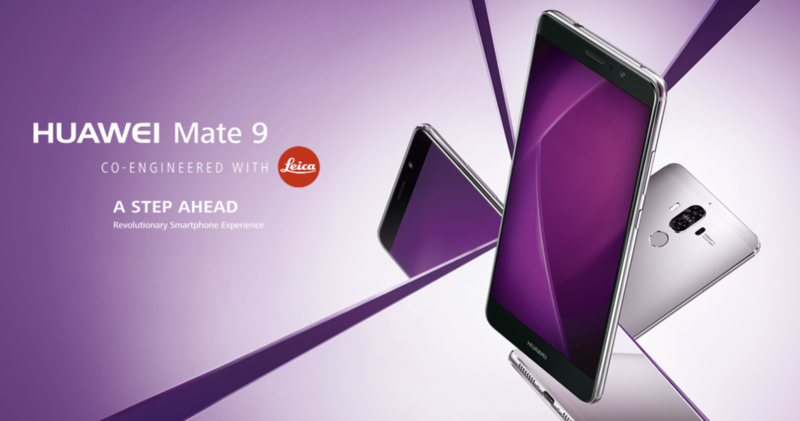 From Huawei's in-house chipset to the advancements made with the company's EMUI ROM, the Mate 9 delivers a great experience. Add in the almost incredible three-day battery life and excellent display, and this phone is sure to please. And that's before we're even talking about the camera. The Mate 9's dual camera setup is Leica-branded, and while it won't be replacing your SLR anytime soon, it's a great configuration. The phone combines a 12MP color sensor with a 20MP monochrome sensor, pulling together the output of each in software to enhance detail. It's even got OIS, phase-detection autofocus, and laser autofocus. The result is a camera that takes great pictures, even in less than ideal conditions. The Mate 9 is also able to use both sensors together to get a faux-2X optical zoom effect, and the results are quite good. But the best part of the camera on the Mate 9 is that our winner (and anyone else with a Huawei, Honor, or Nexus 6P device) can use it to submit photos into the Huawei Museum photo contest. Photos entered even have a chance to appear in the "Photo of the Month," which is even featured on a Times Square billboard. Who knows, you could be the next Ansel Adams. Huawei's Museum photo contest can be entered via the Huawei Museum group on Facebook. From there just submit any photo taken with a Huawei, Honor, or Nexus 6P, and be sure to caption the entry with a title, description, and the model of your phone. Whoever wins our Mate 9 giveaway is in a prime position to start flexing their photography muscles. But, there's a lot more to love about the phone than just great pictures. And remember, this is an international giveaway so anyone can enter. And, thanks to the incredible frequency support — including five 2g bands, 10 3G bands, and 20 4G bands — the odds are good that you should be able to use the dual-sim phone wherever you are. The contest will run until 11:59PM Pacific time on Monday, October 9th. Enter via the widget below. And, don't forget to stop by for the daily bonus entries.